Welcome to our new column, All Things Obscure. This will be a short and concise bimonthly column on those games of the past and of the present that border on the realm of obscure and maybe not so obscure. We promise to highlight some games, supplements and accessories that we think are worthy of your time. So, look for All Things Obscure every 1st and 3rd week of the month. Nephilim – This game features timeless beings who take over human hosts. That is where you, the player, come in. You play these timeless beings as they continue their struggle for enlightenment and to combat secret societies which seek to enslave and steal thier essence. This is another obscure cult classic from the masters of horror and the occult, Chaosium. The Secret Lives of Gingerbread Men – You want obscure? Here’s one for you. The world is a festive holiday season that may go insanely bad for your merry band animated gingerbread cookies. You must survive all that the human and their pets have to throw at you in order to survive long enough to have a chance to meet Santa. Meeting Santa is the culmination of your existence, but only if he selects you to return with him to the North Pole to live on forever. Otherwise you will either be eaten or shellacked and made into an ornament. Truncated Octahedra D8 Dice – What the hell is this? It’s an 8-sided die that rolls instead drops, hops and lands on a facet. 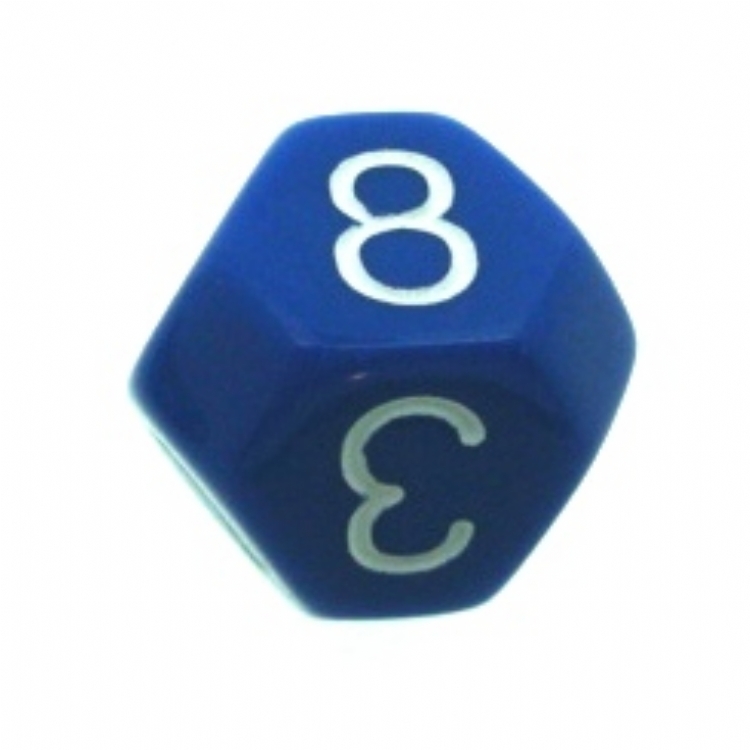 The idea of rolling a die is lost on certain shapes of dice and the standard d8 is one of those. This new design allows the die to actually be rolled like more traditional dice. While I don’t personally own any, a good friend does and he thinks highly of the design.